Attorneys for a former Minneapolis police officer who fatally shot Australian Justine Damond Ruszczyk last year have asked a judge for permission to inspect the police vehicle from which the shot was fired. 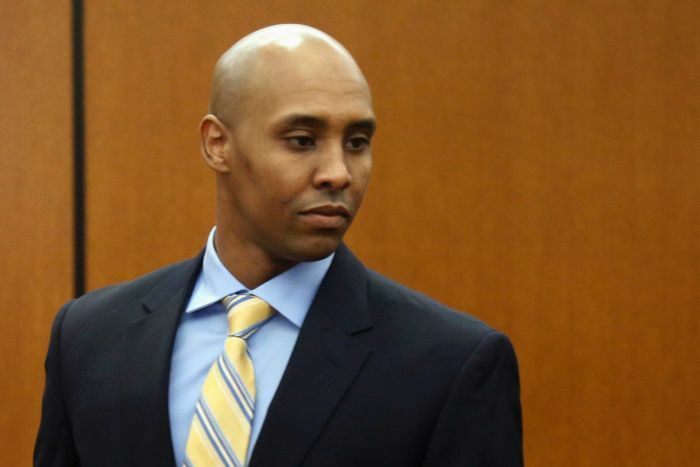 Mohamed Noor’s lawyers asked for access to the SUV on Friday (local time) because the moon will be in the same phase as it was on the night of July, 2017, when he shot Ms Damond Ruszczyk. A Hennepin County judge did not immediately rule on the request. 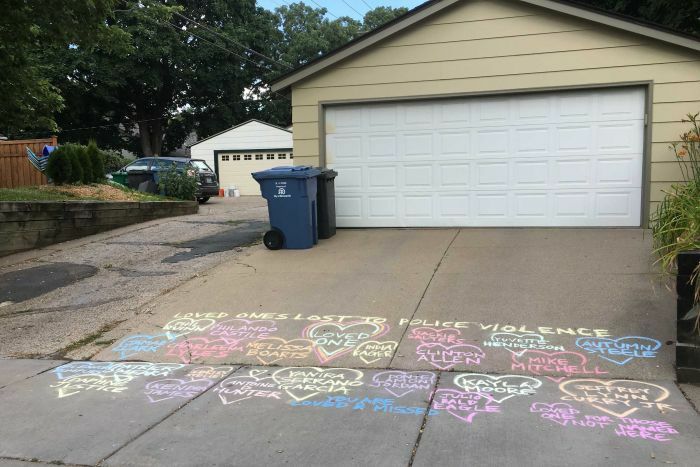 Authorities said Ms Damond Ruszczyk had called police to report a possible sexual assault happening in an alley behind her Minneapolis home but was shot as she approached Mr Noor and his partner’s patrol vehicle. Ms Damond Ruszczyk was unarmed. Mr Noor’s lawyers said in a written request that they wanted an opportunity “to independently gather information, make measurements and allow testing and analysis” as part of their own examination. They said access to the vehicle would be “most helpful”. Mr Noor’s lawyer, Peter Wold, declined to comment on the planned examination or the importance of moon phases. The moon would be about 60 per cent full Friday night, but the forecast called for partly cloudy skies. Mr Noor has declined to speak with investigators about the shooting. But his former partner, Matthew Harrity, told them that he and Mr Noor “got spooked” when Ms Damond Ruszczyk approached in the darkness. Mr Noor, who was in the passenger seat, fired past his partner, who was behind the wheel, as Ms Damond Ruszczyk approached the driver-side window. Mr Noor’s lawyers have argued he acted reasonably because he feared he was in danger. They have indicated he will plead not guilty to charges of second- and third-degree murder and manslaughter. He remains free on bail ahead of a trial scheduled to begin April 1, 2019. Mr Noor was fired from the Minneapolis Police Department in March on the same day he was charged. His union is appealing his dismissal. Why was an Australian woman shot dead by police in Minneapolis? 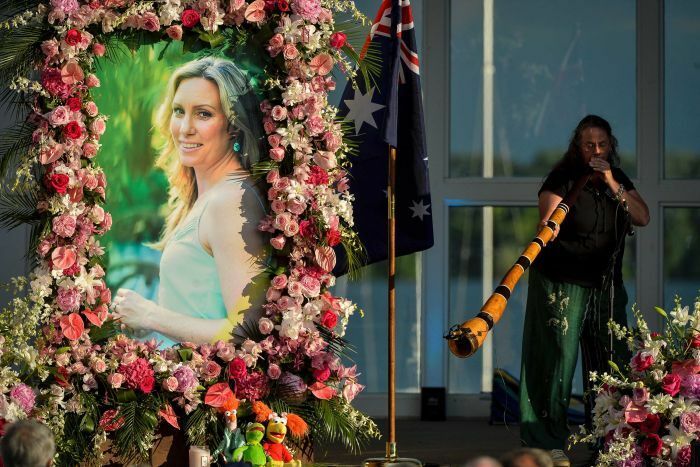 Ms Damond Ruszczyk was a 40-year-old life coach and dual Australian-US citizen who had been living in Minnesota with her finance for more than two years. Her Sydney-based father, John Ruszczyk, has filed a $US50 million ($70 million) civil rights lawsuit against Mr Noor, the city and others. That case has been put on hold while the criminal case proceeds.